SMALL BUSINESS SATURDAY IS TODAY!!! D Squared Bodywork is celebrating! Thank you to each and every one of you who have supported my small mobile massage business over the last FOUR years! I feel so blessed and honored to have such an amazing client base… You make my work just seem like PLAYTIME! Thanks! I couldn’t do this without you! Thanks for choosing ME (and referring so many of your friends!) to help keep your mind/body feeling GREAT! Prompted by several of you (and the huge cost of living increase in beautiful SanDiego! ), I have finally decided to give myself a little raise. I thank you for the encouragement, and for believing in me and my work. Please see pricing tab for details. 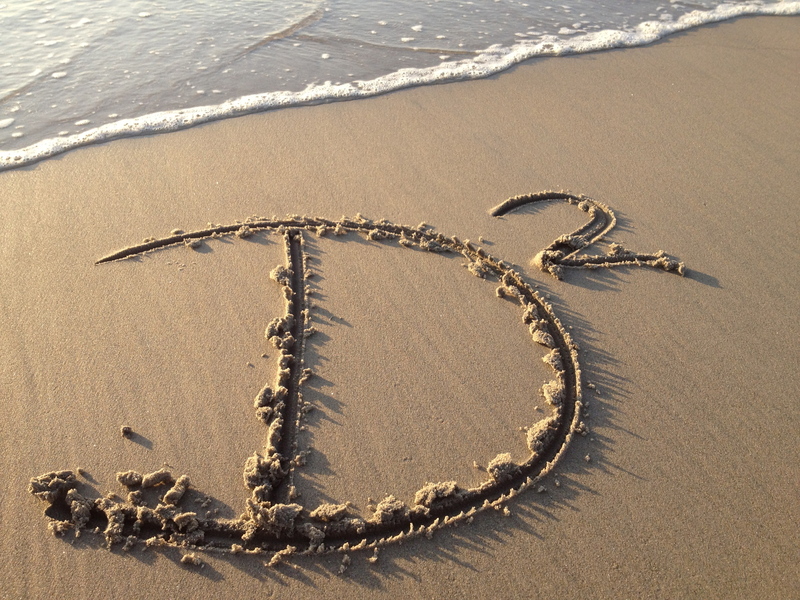 D2 is back in full swing in San Diego!….. Call 619-884-5816 to book your massage! WHY SHOULD YOU BOOK A MASSAGE WITH D SQUARED BODYWORK??? Summer in the Twin Cities! Call now (619)-884-5816 and book a massage! YOU DESERVE IT! Also booking corporate chair massage! Call for a free demo at your workplace! July 1, 2014 marks the TWO YEAR anniversary for D SQUARED BODYWORK! Thank you to all of my SAN DIEGO clients from the bottom of my heart for your ongoing love and support!!!! XOXOXO I love what I do and could not do it without you!!!! July 1, 2014 is ALSO the day that D SQUARED BODYWORK will be relocated and open for business in Minneapolis, MN! Stay tuned for anniversary/new client specials!!!! It’s that time of year again……the time for giving special gifts to those special people in your life! Starting this Saturday, 11/30 through 12/24/13, D SQUARED BODYWORK is pleased to be offering reduced pricing on all 60 minute massages! Use them for yourself or give them away in the form of gift certificates to your friends and family! *Cash, Checks and Major Credit Cards accepted. LOOKING FOR THE PERFECT STOCKING STUFFER?? Give the gift of massage for the holidays!!! One (60 min session) for $60 or 3 for $150. Special pricing available until 12/31/12.